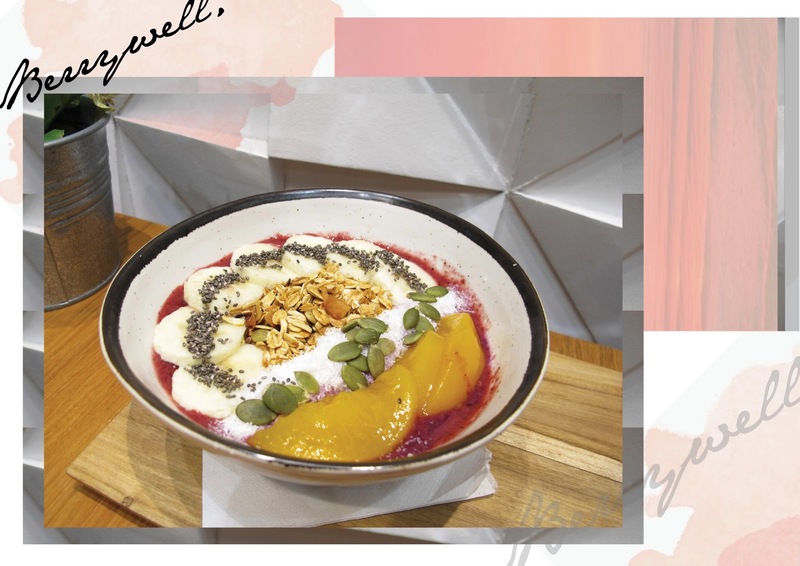 One of the most talked acai bowl place in town, Berrywell! The name sounds ear-catching, right? 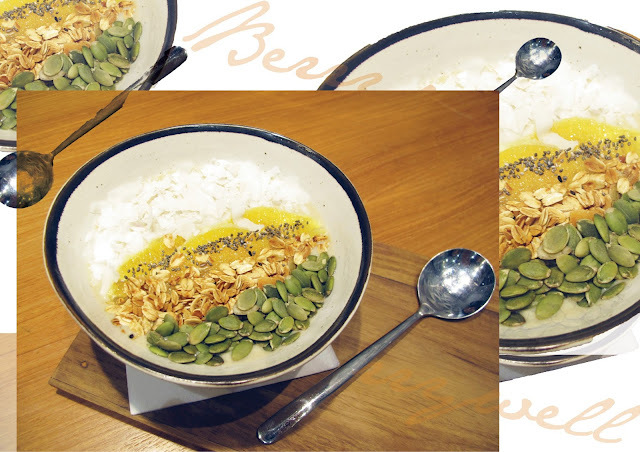 Healthy lifestyle is the thing among most of Indonesian especially Jakartan(s) lately. Those include healthy foods such as infused water, pressed cold juice, and acai bowl. 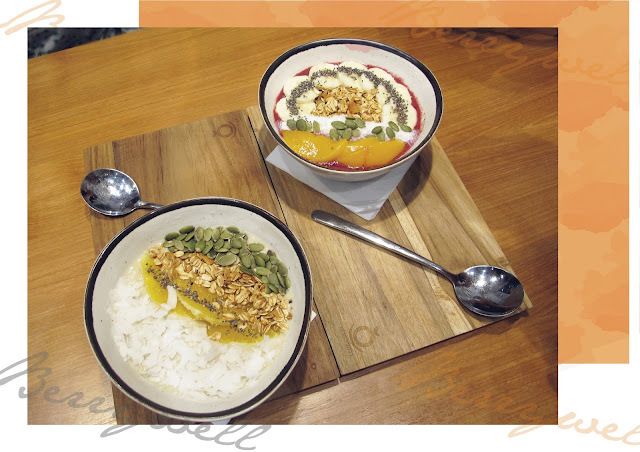 Berrywell provides those kind of fresh and healthy food. Located at the basement parking lot of Fairgrounds SCBD, my first impression when arrived there is between "wow, there is restaurant here??" and "wow, the restaurant is here??" hahahaha. Overall, the place is quite small but nicely decorated with simple white scheme interior so it feels completely comfortable to eat there or takeaway using Go - Food (I saw several Gojek drivers there, go gojek!). You can also see Berrywell's open-kitchen where they make juices, smoothie bowls, smoothies, etc so you can expect fresh menus presented because they blend the fruits right there after you ordered. My personal suggestion is it is better to order smoothie bowl instead of smoothies because the price is quite similar and you'll get a big bowl of smoothies + fresh sliced fruits with beautiful plating \(^3^)/ I will definitely go there again when I'm feeling the need to eat healthy ...which is not in the near future hahahaha.